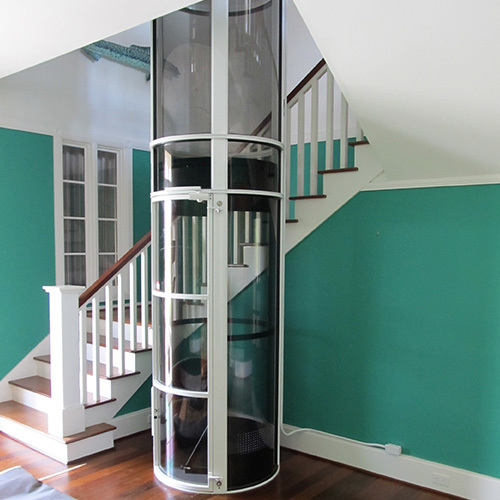 Want a home elevator with style? 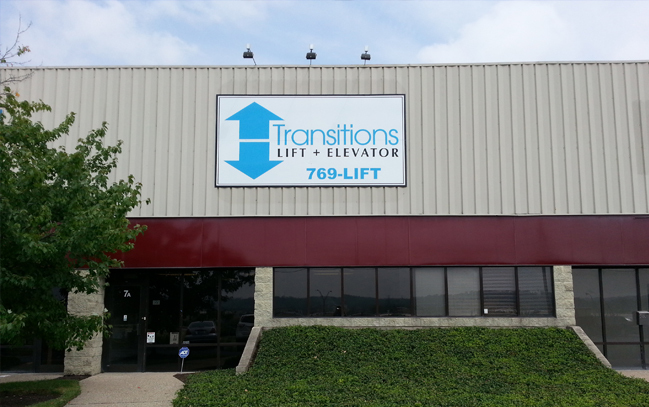 Look no further than a vacuum elevator from Transitions. Purchasing an item new is not always the best choice for every consumer. 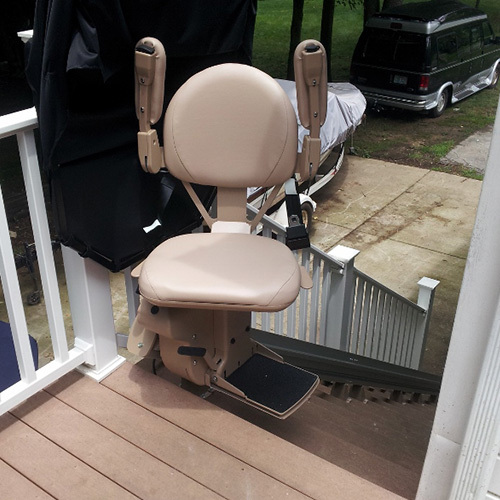 Mobility and accessibility issues are very common. Some people are intimidated by the buying process. 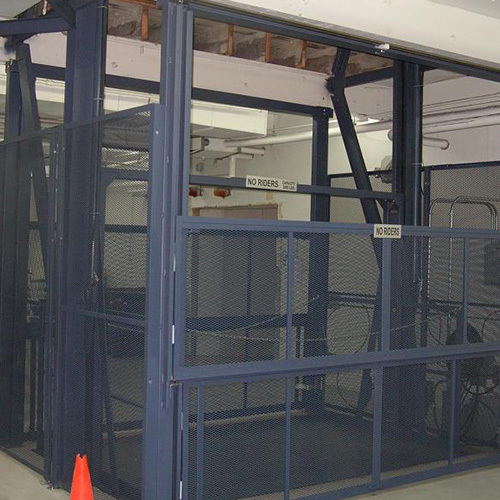 Do you need to increase efficiency in a warehouse setting? 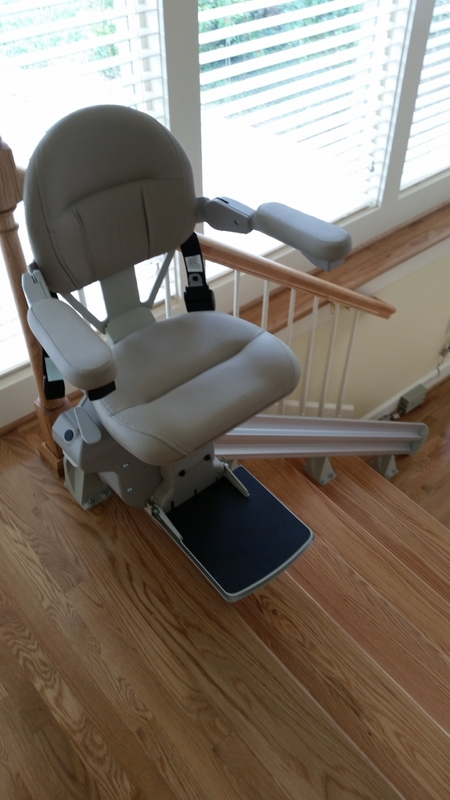 Need an accessibility solution that won't involve constructing a hoistway or cost an arm and a leg? 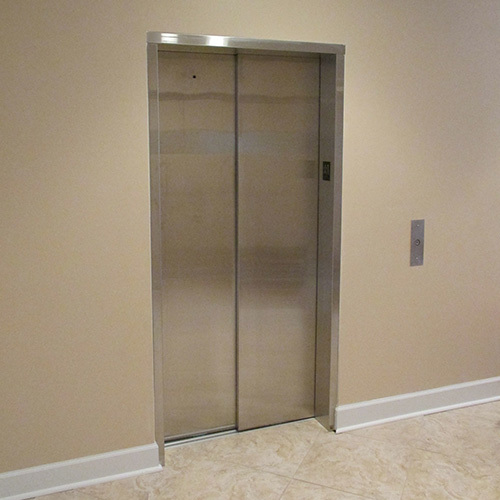 Need an elevator for your building? 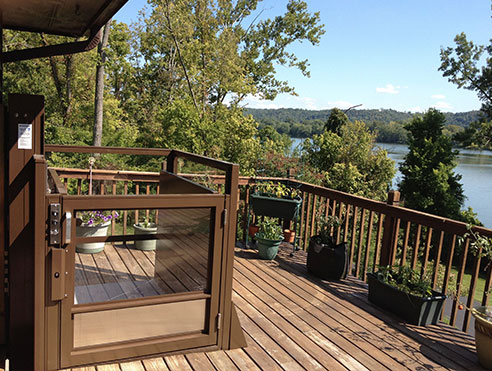 You have a variety of options from which to choose, so you can really pick out the exact model that fits your needs. Staircases pose different accessibility obstacles depending on how the rest of a particular building is structured. One of the biggest fears for the elderly is the prospect of losing their independence. For starters, it means they won’t be able to remain in the home they’ve known for so long. Not everyone has the luxury of moving from floor to floor without a second thought. 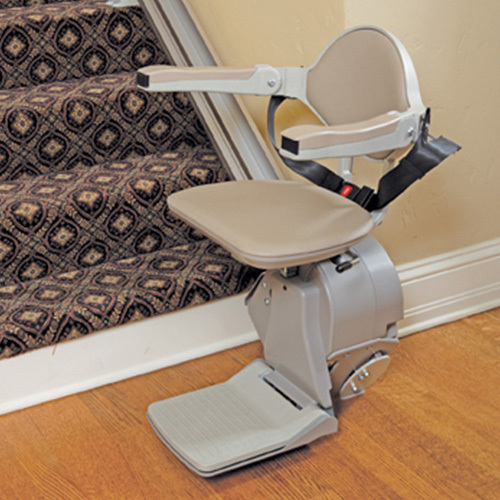 In fact, for some, staircases and floor level changes represent barriers that require tools to overcome. 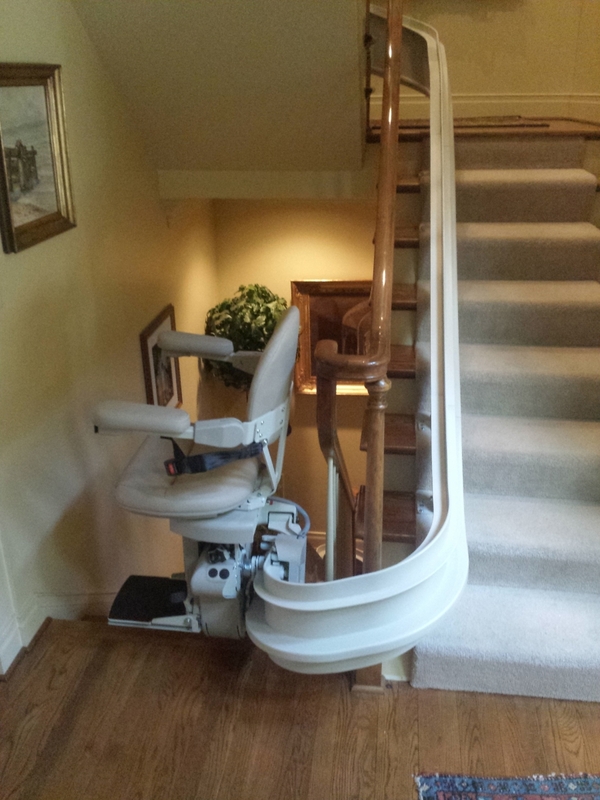 Stair lifts, wheelchair lifts, elevators, and other types of lifts are highly specialized devices that have their own peculiarities and subtle nuances. 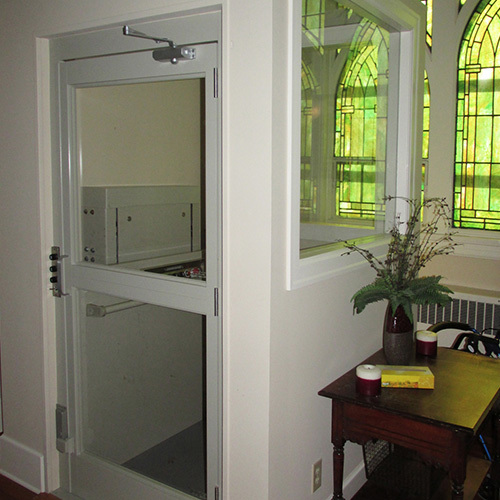 Ideally, wheelchair access should be efficient and affordable for the building owner. 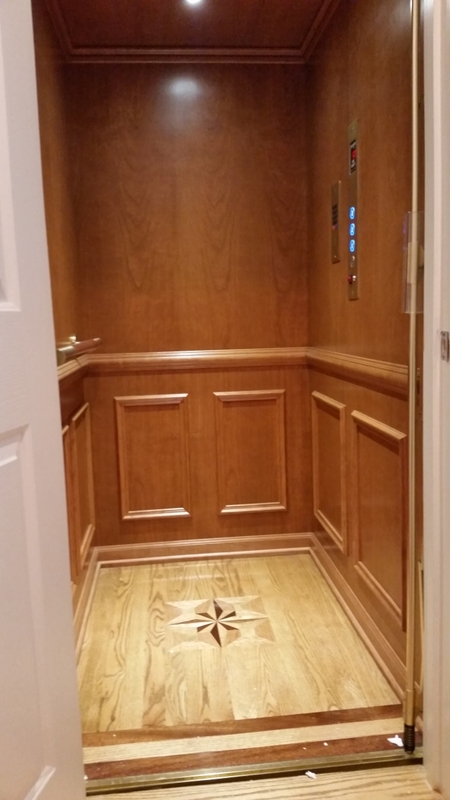 A home elevator can be an awesome way to alleviate the aggravation of moving difficult items from one floor to another, as well as a wonderful investment.